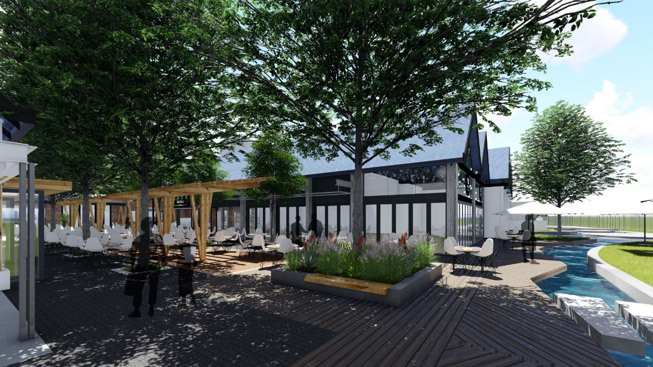 Building works continue unabated at Lifestyle Centre, and a number of new shop and restaurant interiors are already being fitted behind the scenes. The newest store on the block is Castaway Love, the doors of which opened on Sunday, 1 October. 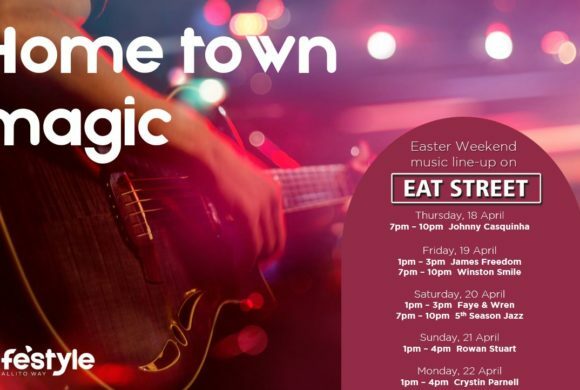 November will see the biggest number of new store openings since the centre began its redevelopment. 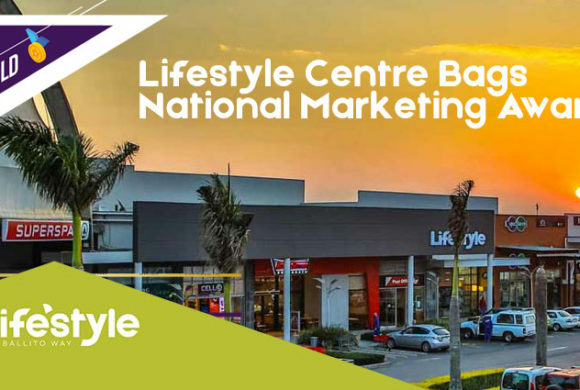 Coming soon will be a particularly exciting addition to Ballito in the form of Baby City, which will launch in a large 1200m2 store with on-grade parking on 26 October. 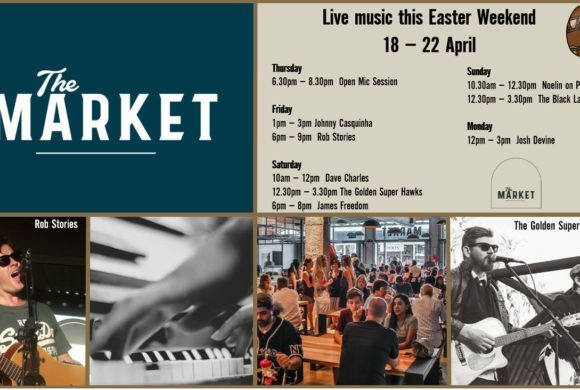 The Market has taken shape in a very short space of time, and promises a carefully selected array of locally created food offerings in a very attractive setting, for onsite eating in a beautifully crafted communal seating environment or for take-home. 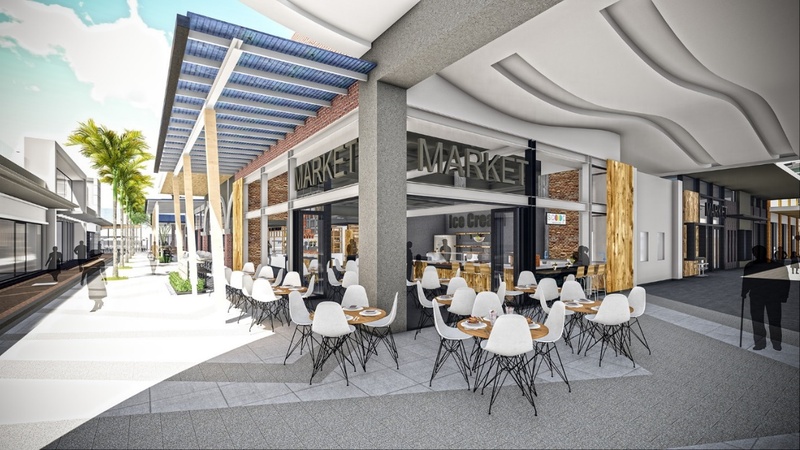 To ensure that all finishes are top-class, the opening of The Market has been delayed by two weeks, with the launch date now set for 9 November. 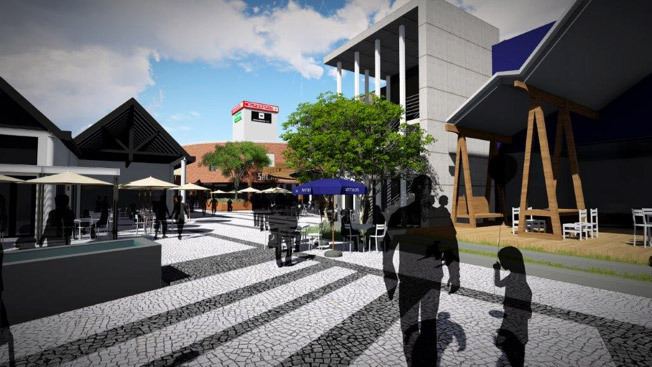 Taking up 1600 m2 of retail space, the focus will be on quality artisanal food and everyday freshness. 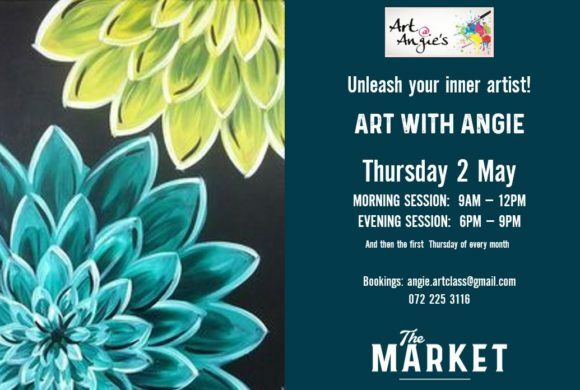 The following local brands will be part of The Market: HomeGrown Organic Produce, Yoli’s Bakery, Robson’s Brewery, Science of Coffee Roasters, Taylor’s Meats, Scoop Ice Cream, The Juice Kitchen, Bavarian Butchery and Deli, We Are Food, Cumin & Coriander and Olive-A-Twist. 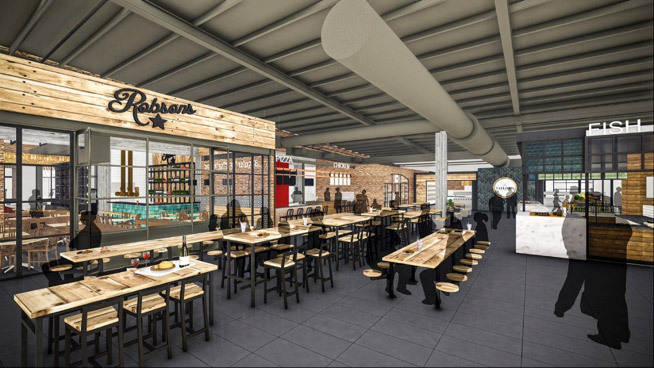 Also launching in The Market will be Tchaba Tea, a Tanzanian-based tea merchant, Fish, an exciting new seafood and sushi outlet, and Bird & Co, a chicken and pizza offering by Christo Paterimos of BBM Cafe. 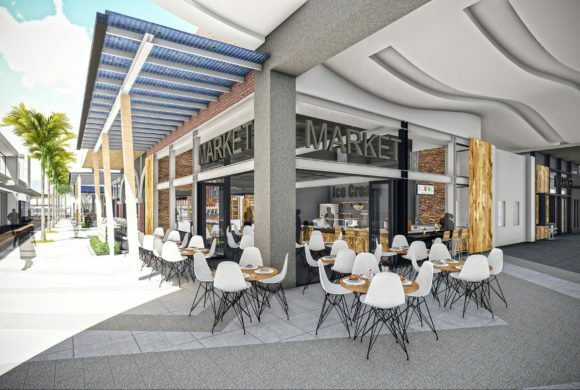 Artist’s impressions of the exterior and interior of the new permanent food market at Lifestyle Centre, simply called The Market. 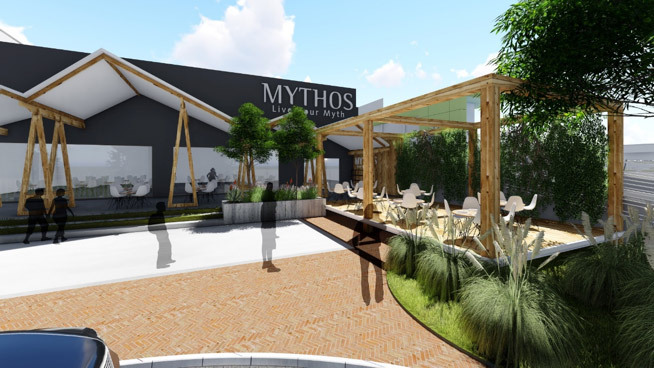 Mythos will be the first to open in early November followed by the others during the course of November. 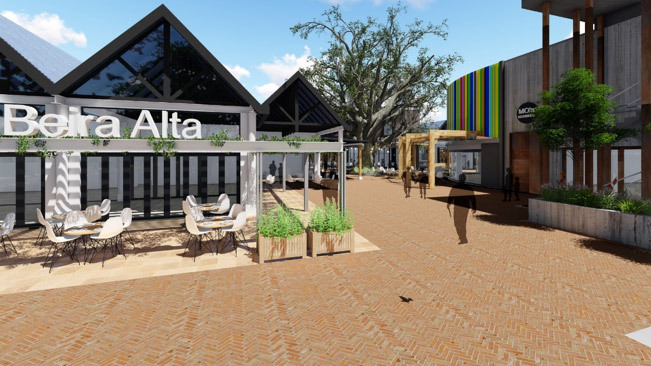 Beira Alta, although currently open for trade, is also undergoing a revamp. Zaras, Imbizo Art, Trappers and Cape Union Mart, who amazingly have managed to keep trading through the majority of the reconstruction, will certainly be happy to see the back of the scaffolding and dust. 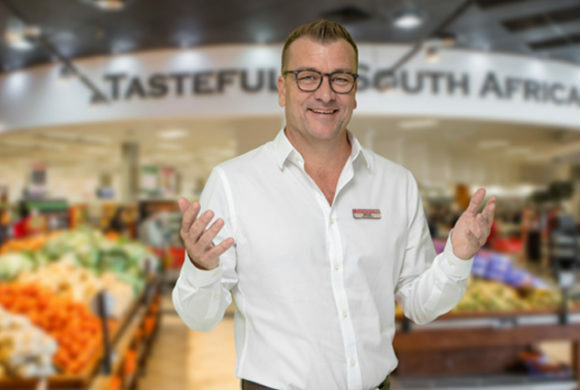 Bruce Rencken’s vision is for Lifestyle Centre to be “the local, authentic and convenient shopping experience, focused on food, family and well-being”. 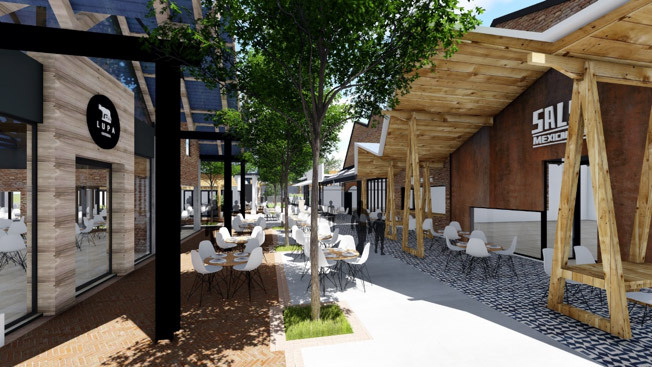 By the end of November, after 2 years of planning and 8 months of reconstruction, this will become a reality.